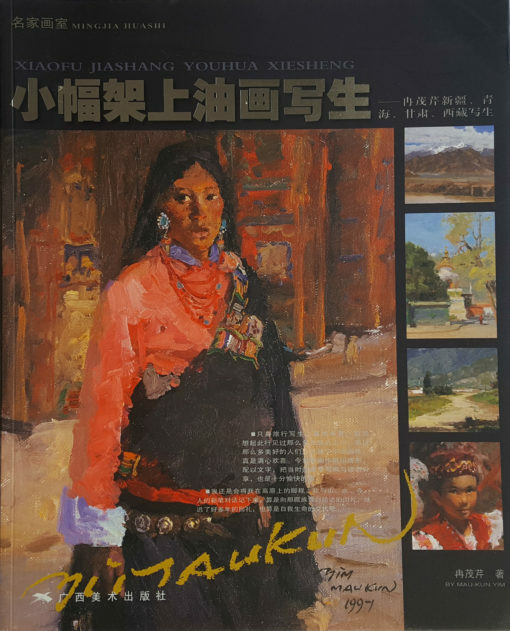 A Painting Tour of the Northwest is a collection of Mau-Kun Yim’s oil paintings made on the trips to Xin Jiang (1997) and Tibet (2003). 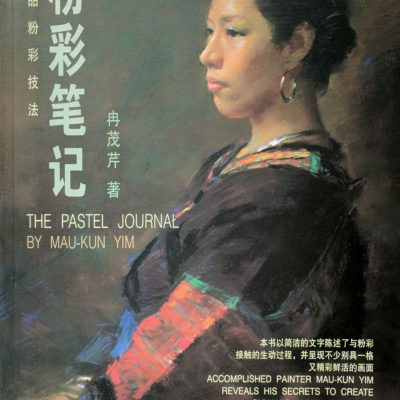 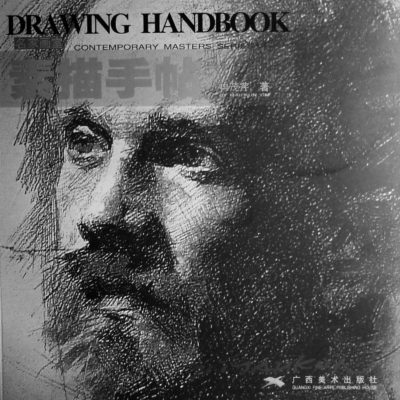 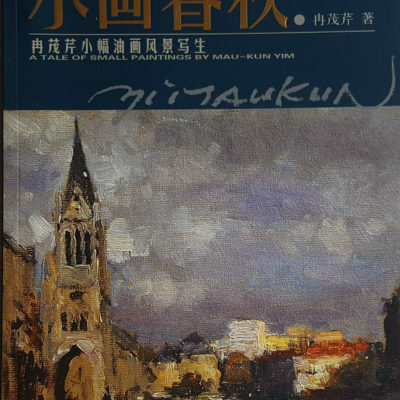 The book not only features the artist’s paintings from both trips – 60 paintings including portraits and landscape paintings – but also his travel diary in both English and Chinese detailing the story behind each portrait and scene and his adventures on the trips. Through the artist’s vivid images of indigenous peoples and breathtaking landscapes, his reflections and story-telling, the reader travels with the artist through mountains, valleys, deserts, as he wanders through Buddhist temples and rapeseed fields, immersed in the ancient cultures of China’s northwest.